Paradise awaits with this waterfront oasis, a 3,612-square-foot masterpiece with 155-feet of low-bank beach on a magical 2.61-acre property. This is the first time this 1940-built 1-story home has been on the market, and this Pacific Northwest treasure is an absolute delight! 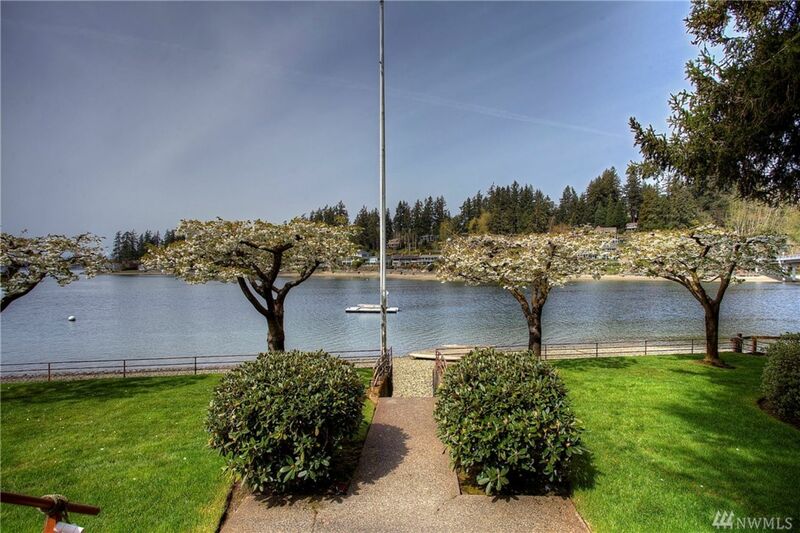 From its mid-century architecture to its stunning views of the Olympic Mountains and dreamy sunsets, this heavenly retreat offers the beachside lifestyle you’ve always dreamed of! 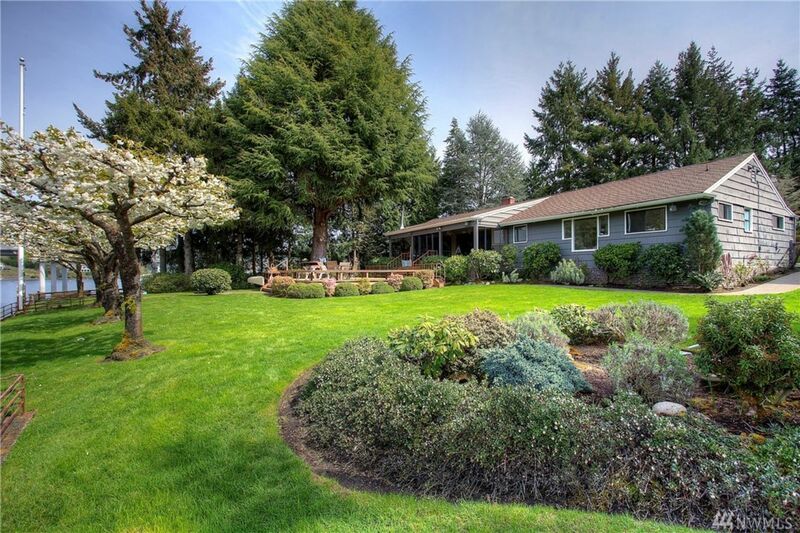 Located at 9714 Kopachuck Dr NW Gig Harbor WA 98335, this once-in-a-lifetime opportunity is listed for $1,295,000. Tucked away at the end of a long private road, this residence’s picture-perfect setting is sure to be the home of years and years of cherished memories! In addition to this property’s main home, you’ll also find a separate guest suite with its own kitchen, plus a fenced area with a barn. The park-like grounds are wonderfully alive with lush foliage, and mature landscaping thrives alongside the neat lawn. A patio offers a charming greeting as visitors pull into the driveway, and a palatial deck is in the backyard overlooking the beach. The sprawling deck boasts ample space for comfy outdoor dining sets and lounge chairs, ensuring you have more than enough space for hosting lively barbecues and get-togethers. A path leads to the 155 feet of low-bank beach that’s just steps away, and here you can enjoy warm water that’s perfect for swimming! Boating, kayaking, clamming, crabbing, and beachcombing are also popular activities in this idyllic location. This home’s indoor amenities are just as impressive as its outdoor offerings, and inside you’ll find mid-century architecture and casual living spaces at every turn. In the main living room, walls replete with windows bring the outdoors in, showcasing the photo-worthy views while filling the space with natural light. 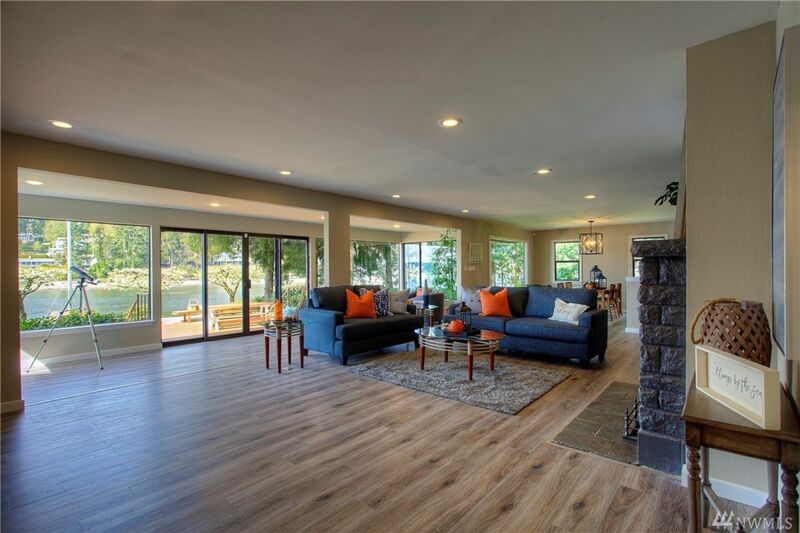 A classic fireplace anchors the living area, while handsome built-ins can be found on either side of the room, featuring an eye-catching space to show off favorite photos and treasured keepsakes. The layout seamlessly flows into the expansive dining area and the adjacent kitchen, an entertainer’s dream! The dining area boasts enough space for a full-sized dining table—perfect for when you’re hosting a crowd for holiday get-togethers and dinner parties. In the immaculate kitchen just around the corner, handsome cabinetry rests alongside shimmering counters and sleek appliances, promising the best in both fashion and function. Throughout the rest of the home, you’ll also find 3 bedrooms, 2.25 baths, and a large laundry area that ensures keeping your home organized is as easy as possible! 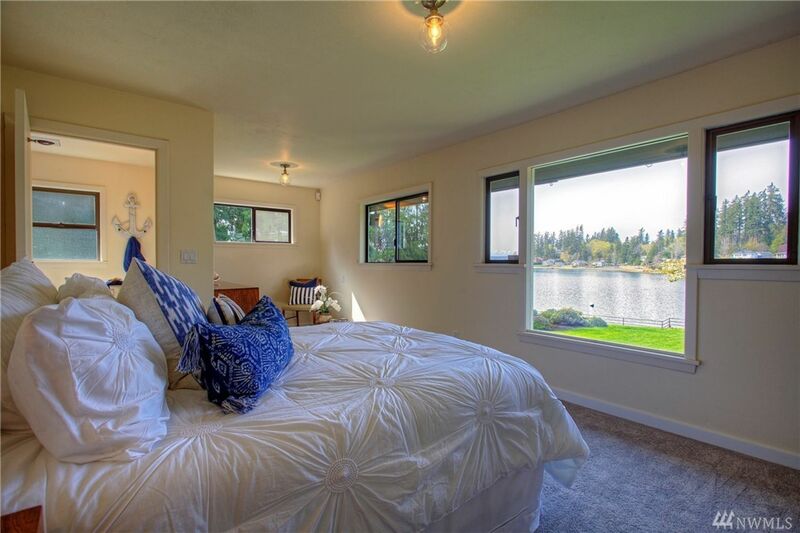 The master bedroom is a definite highlight—imagine waking up each morning to views of your pristine yard stretching toward the scenic waterfront! You’ll also find plenty of room for a sitting area in addition to a convenient ensuite bath. 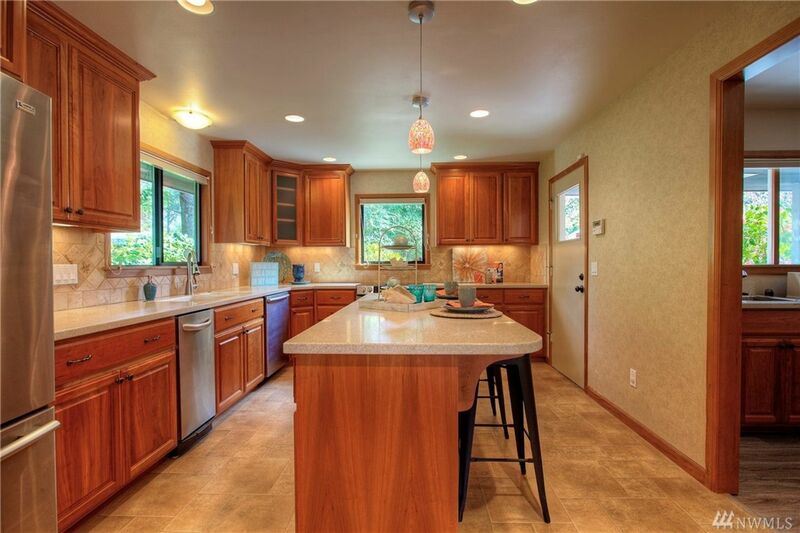 At 9714 Kopachuck Dr NW Gig Harbor WA 98335, you’re in an outdoor lover’s paradise! Enjoy being just across the bridge from Raft Island, and only 1 mile away from the 109-acre Kopachuck State Park. Here, enjoy a mile of saltwater shoreline, hiking trails, picnic tables, and so much more. 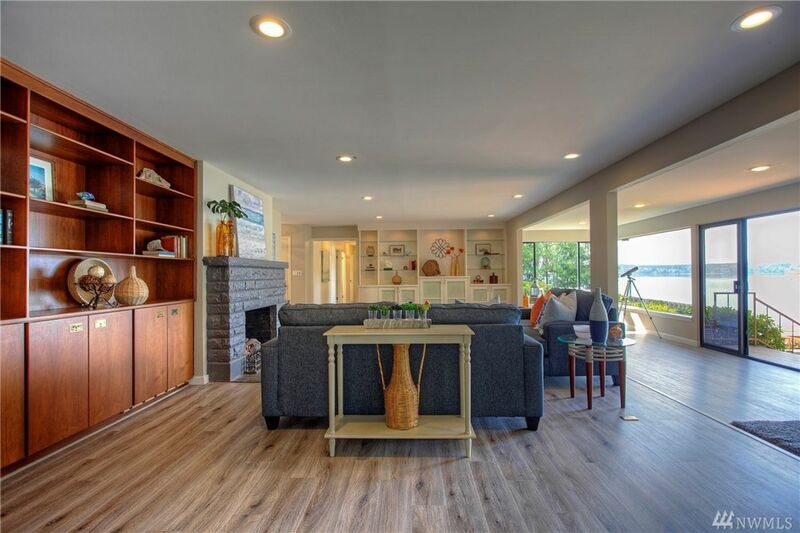 You’re also just minutes away from schools, and you’ll find Highway 16 and lots of shopping and dining at Uptown Gig Harbor just 10 minutes away as well. Interested in learning more? Click here to view the full listing! You can also contact REALTOR® Janet Lee online here or give her a call/text at (253) 851-7653.